It’s the first day of school in this early reader by Biscuit creator Alyssa Satin Capucilli. What will it be like? At school, students will meet the teacher, make new friends, sing songs, play, learn, and so much more! 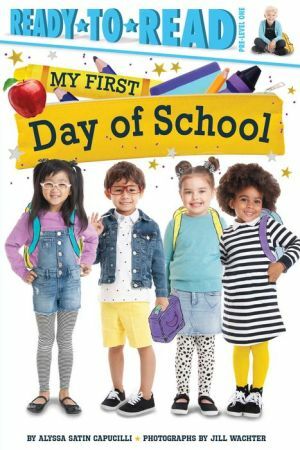 Young readers will love seeing kids their age go to school in this adorable introduction to the classroom. Includes a special section in the back with more information about what happens at school!